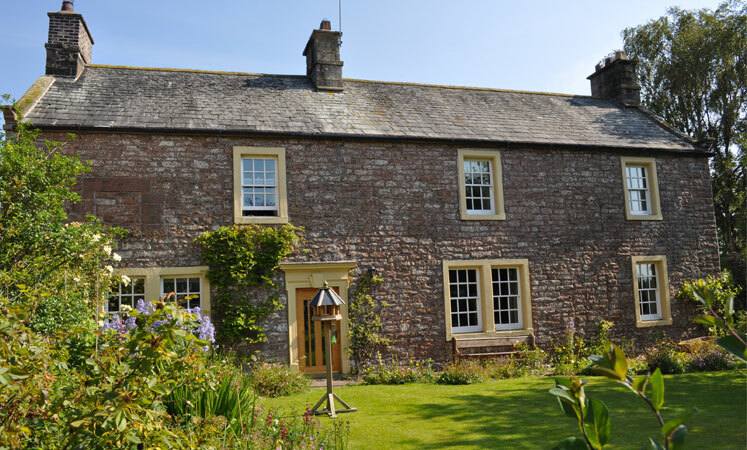 A recent survey from Savills Research has found that farmhouses are now the most desirable homes to own in the country. Over 400 people outside of London who were considering moving house were surveyed and the results showed that the farmhouse easily outranked any other type of house. According to Sophie Chick, author of the survey, “over the past five years everyone wanted property in top condition because they didn’t want to take on risk,”. This turn around seems to be due to the increasing confidence home buyers have in the property market, with people feeling more positive about potential renovations and couples in their forties more likely to spend money on a house – 82% of them were keen to take on work. The survey also found that 52% of couples in their sixties were more interested in buying a new property, looking for modern conditions and readily available technology, whereas the younger generations dreamed of the romance an older property with break taking views and tons of character would provide. Following hot on the heels of the farmhouse in terms of desirability was the manor house, the perfect choice for those who like to show of their home and impress their friends and family. In third place was a country cottage, a charming option that offers character and beauty without being too spacious and overwhelming. Fourth place went to a contemporary home, one for the buyers who likes high tech features and modern designs, and fifth place was taken by mock period properties that provide bigger rooms and easy living. The humble terraced house came last in the list of desirable properties, with only 6% of buyers saying it was somewhere they would like to live. In reality though, terraced houses provide a practical option both in terms of finance and location, so they are always going to be in demand. Interestingly, the survey found that the number one property attribute when it came to buying a new home was the views, followed by the number of bedrooms and then the privacy levels it provided. In favour of the farmhouse, the data also found that 50% of those surveyed would rather live in the countryside than in a more urban environment and of those who already lived in the country side, 68% wanted to stay there. It is easy to see why a farmhouse is the most desirable type of home to live in, with a characterful history and expanse of stunning scenery for miles around, the potential for renovation and the multitude of barns and stables that often come included is huge. All these things make the farmhouse a much better option when it comes to value than a manor house or a cottage for those looking to move and settle down.